Vivo NEX is now available for Rs. 39,990. Vivo NEX is an innovative smartphone from the company. It was the first device to be launched with a pop-up selfie camera. Also, this smartphone has the highest screen-to-body ratio of 93.5%. The smartphone was launched in India for Rs. 47,990 but it was available for Rs. 44,990 for the buyers. Now, it appears to have received a price cut in the country. As per a listing on Amazon India, the Vivo NEX is now priced at Rs. 39,990. This makes it clear that the device has received a price cut of Rs. 5,000. In addition to the price, there are exchange discounts, cashback and discount offered by bank partners and no cost EMI as well. Given that the price of the Vivo NEX has been slashed, there are expectations that the company might bring its latest offering - the Vivo NEX Dual Display Edition launched in December 2018 to the country. Well, the dual display edition of the flagship smartphone was launched in China for the same pricing as the original Vivo NEX, which was announced in June 2018. This makes us believe that the pricing would be similar to the launch price of the NEX in India as well. Notably, earlier today, we came across a report that the company is prepping a Vivo NEX Dual Display Edition device with a Qualcomm Snapdragon 710 SoC. 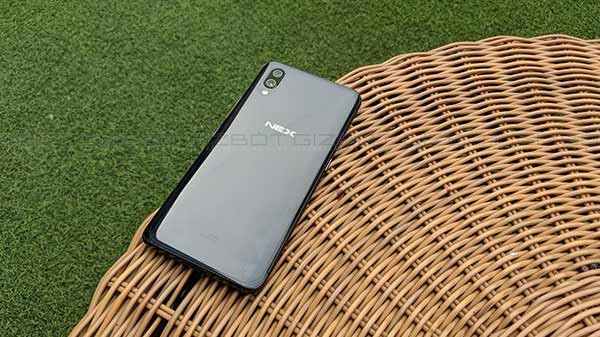 The highlights of the NEX Dual Display Edition include a bezel-less design, a 6.39-inch Super AMOLED display with a resolution of 2340 x 1080 pixels and an aspect ratio of 19.5:9. It doesn't have a notch and still features a screen-to-body ratio of 91.63%. The display at the rear is a 5.49-inch panel with a resolution of 1920 x 1080 pixels and an aspect ratio of 16:9. On the hardware front, the Vivo NEX Dual Display uses a Qualcomm Snapdragon 845 SoC, 10GB RAM and 128GB storage space, which cannot be expanded. For imaging, it has a triple camera module comprising a 12MP primary sensor with f/1.79 aperture and OIS, a 2MP secondary sensor with f/1.8 aperture for depth sensing and a third ToF (Time of Flight) sensor for distance measurement and advanced face unlock (while using the rear display to unlock the phone). 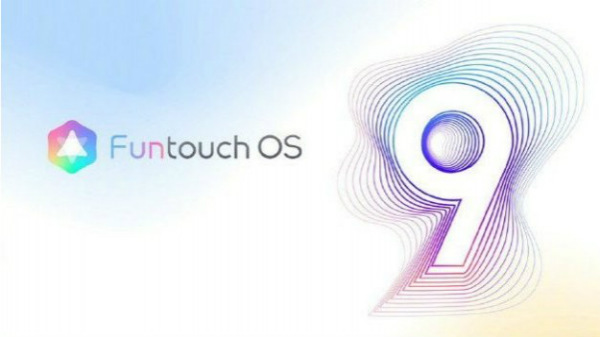 This smartphone runs Android 9 Pie topped with FuntouchOS 4.5 and a 3500mAh battery with fast charging support.